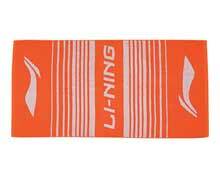 Li-Ning blue hand towel. Hardworking terry cloth hand towel that really shows its qualities when in use. Perfect for court side use to wipe face and hands. 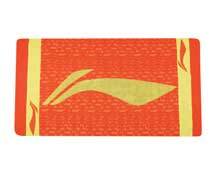 Our terry cloth hand towels are absorbent and fast drying so you can be sure to always play and look your best. 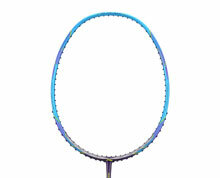 Li-Ning Badminton is your number one choice for high quality badminton towels and a wide range of badminton accessories.